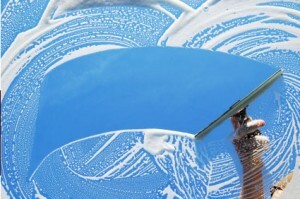 If you’re like most homeowners and business owners, you don’t clean windows. That’s because getting your windows cleaned properly is not easy at all. Cleaning your windows is tedious and hard work, it can be time consuming and dangerous as well. 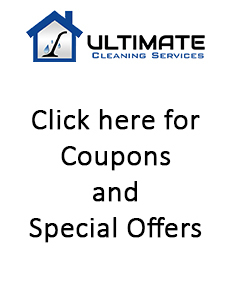 At The Ultimate Cleaning Service, we know how valuable your time is. The Ultimate Cleaning Service employs experienced window cleaning technicians who are ready to do the scrubbing and cleaning for you. You will have beautiful, streak free, crystal clear windows in no time at all. Free estimates are provided upon request. For your convenience, there is no set appointment and no need for you to be home unless you request to be. An estimate will e-mailed to you or if you prefer, left in your mailbox for you within a few business days. The window cleaning estimate includes all glass visible from the outside including skylights.